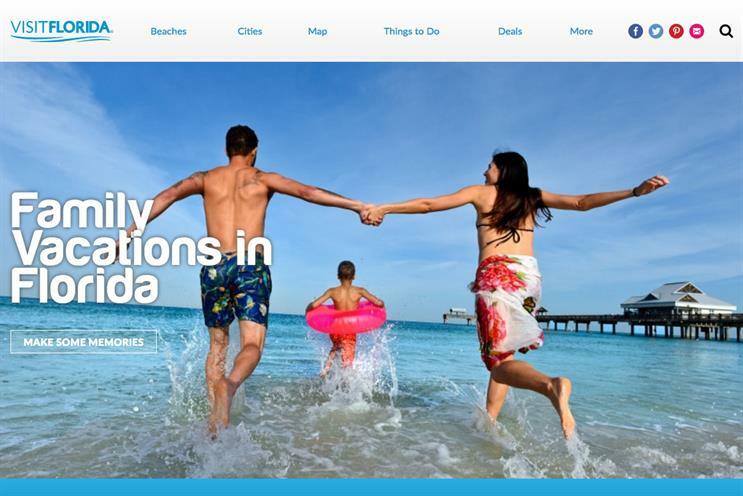 Visit Florida, the US tourist board, is creating a video experience to encourage shoppers to visit the destination. The "Florida adventure experience" at Westfield Stratford City this weekend will showcase a number of attractions and destinations in the US state. This includes Daytona Beach, Emerald Coast, Fort Lauderdale, Martin County, Sarasota County and St Pete/Clearwater. Visitors will also be able to experience attractions at SeaWorld Parks & Entertainment and Walt Disney World Resort. Visit Florida will be giving guests a chance to win a holiday to the state too. The experience takes place on 24 and 25 March.